Three-Met Shopfitters have been established since 1973. We have a workforce of 50-60 personnel. Our Head Office and Factory are located in Leigh-on-Sea, Essex. 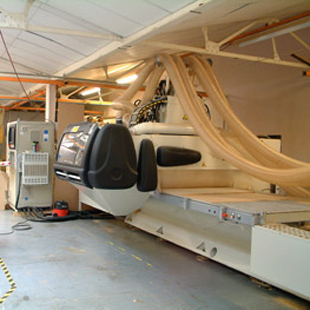 Our joinery works, have 24,000 sq ft full equipped with CNC machinery, polishing & spraying facilities. Three-Met supply specialist joinery and site management to meet the programme requirements of fast-track projects while maintaining high quality standards required by today’s client.